A Chattanooga, Tenn., school bus driver has been indicted on six counts of vehicular homicide for a deadly November bus crash that left six children dead. 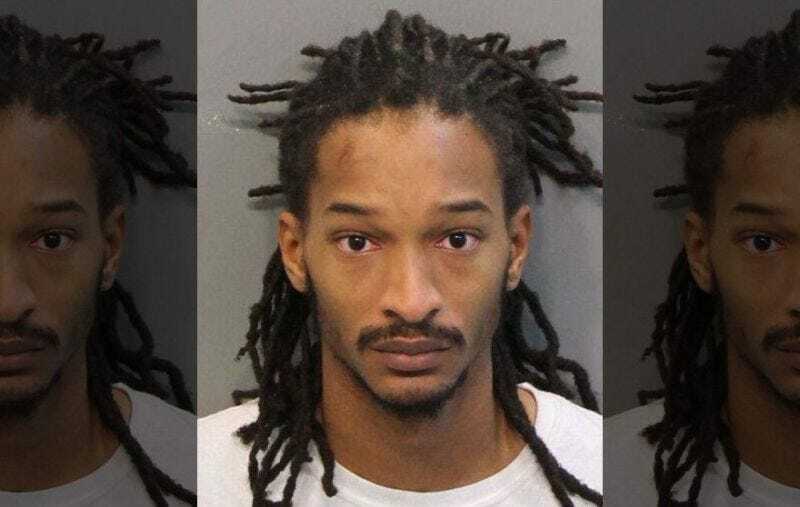 According to the Chattanooga Times Free Press, a grand jury also charged 24-year-old Johnthony Walker with four counts of reckless aggravated assault, one count of reckless endangerment and one count of use of a portable electronic device by a school bus driver. An arraignment is scheduled for March 24. Authorities accuse Walker of speeding while driving. He reportedly swerved into a tree with 37 Woodmore Elementary students on board, six of whom died, while several others were injured. According to the news site, Walker has been held in Hamilton County Jail since the crash and also faces about a dozen lawsuits in Circuit Court. Read more at the Chattanooga Times Free Press.